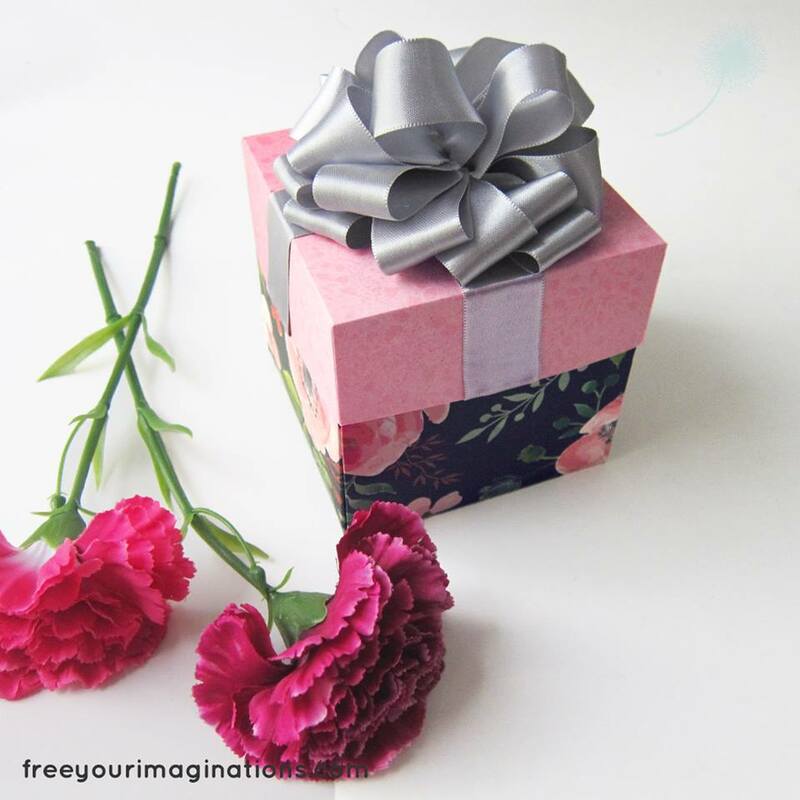 Explosion Box For a Successful Surprise Events, a combination of a handcrafted product that is well made with a pop effect of exploding box will bring up the mood to cherish the wonderful day! 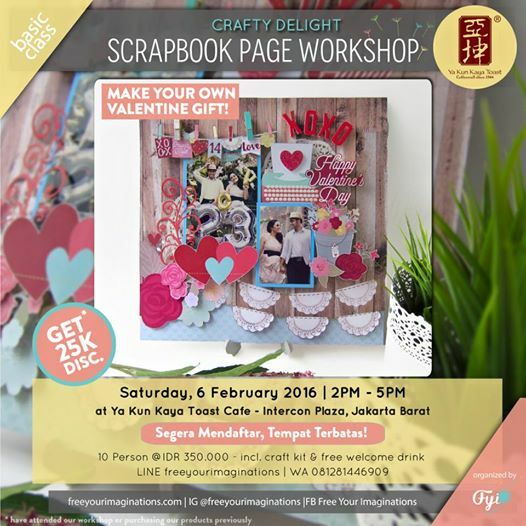 Scrapbook Celebrate Golden Moments and never let it to be forgotten by your dearest one. 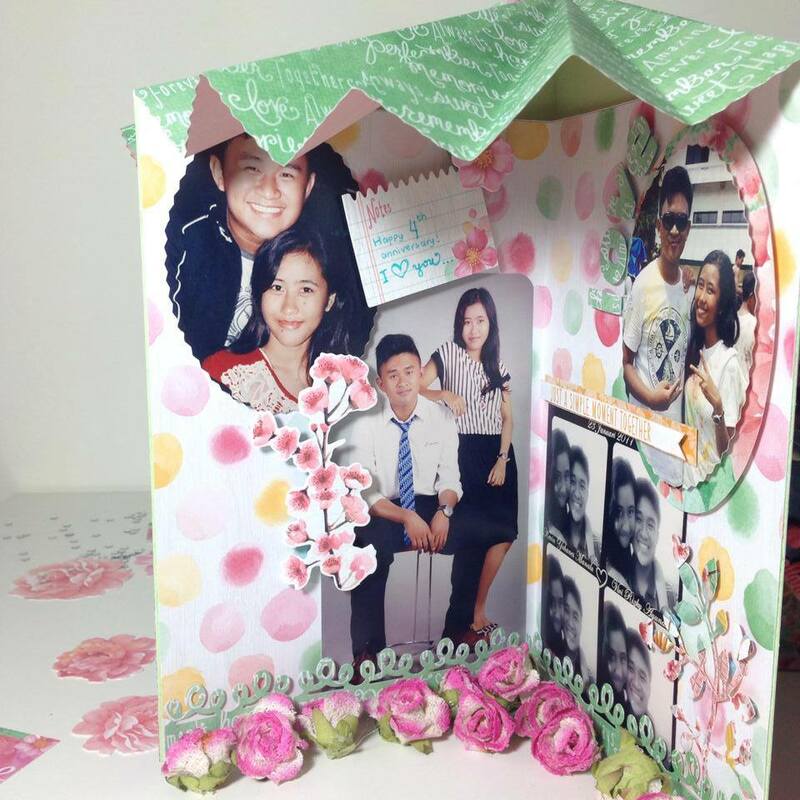 With scrapbook that can be hang on to the wall or as a table top decoration, the moment will be cherished at anytime of the day. Greetings Card Standout from the ordinary printed greetings card or mobile message and take a chance to get your greetings unique & memorable. Whether it is for your boyfriend, long distance relatives or even your boss, get more of their attention and Make them feel impress! Carrousel Album Some moments in life only happened once in a lifetime. For truly outstanding occasion like Engagement, celebrating Silver or Gold wedding and other similar events, keeping these Precious Memories in computer will likely to get forgotten. Share the moments & let the precious moments be cherished by others! Get going by checking for your desired handcrafted product and select from tons of our high quality portfolio picture to get you up and close to your personalized handmade craft for your dearest ones. 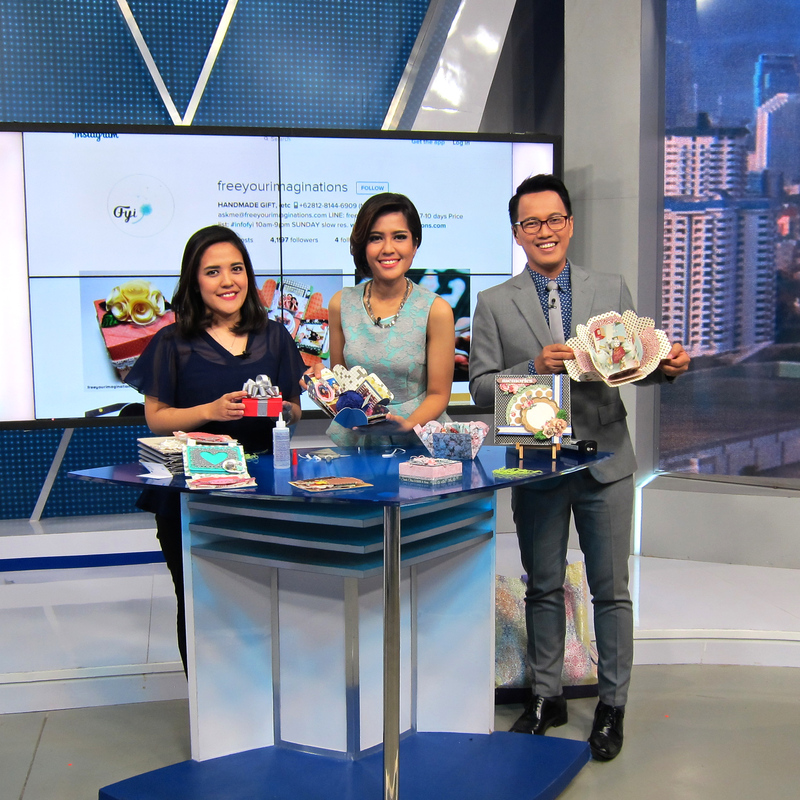 Create My Handcraft Project Now! 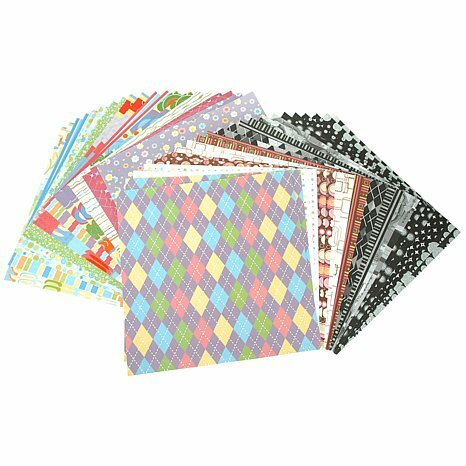 We offer a service of custom-made paper craft using many mediums for our creativity channels. 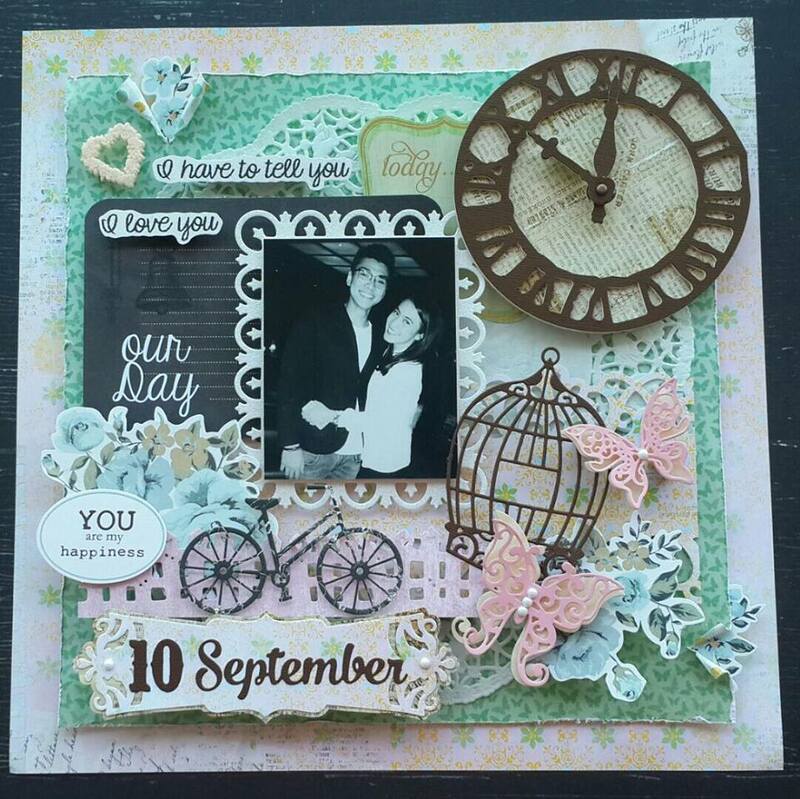 Using your photographs, names, or even your chosen theme, we use your chosen medium (a scrapbook, card, explosion box and carrousel album) to assist you in uniquely showing your personality. Free Your Imaginations (FYI) care about earth and its sustainability, therefore, paper and its related green medium is selected for our projects. Our handmade paper based craft focus on personal taste, space and use. 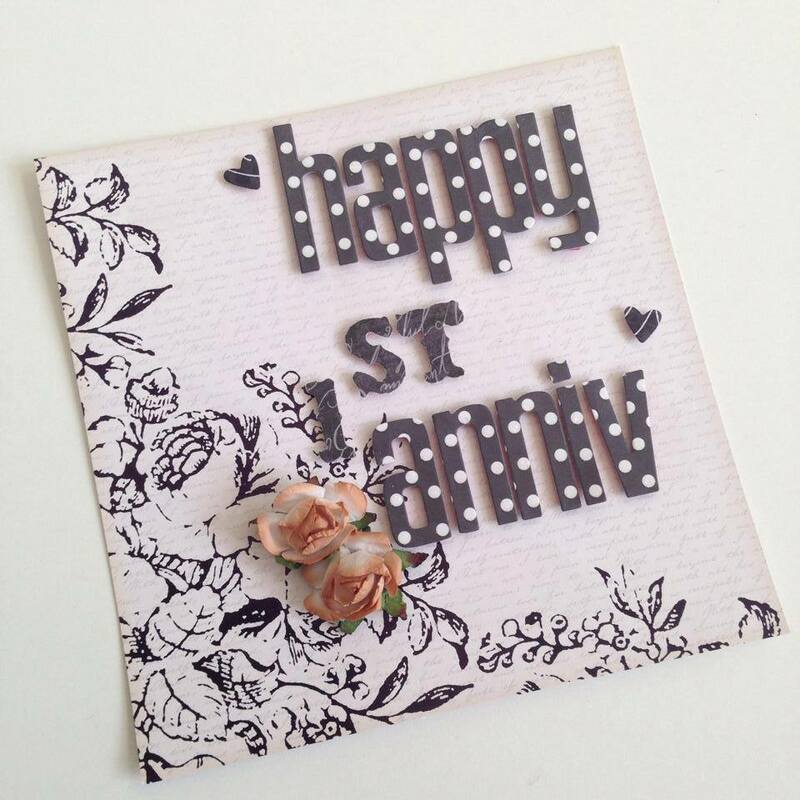 The handcrafted paper project is an integral part of My Wedding Proposal. I am so happy that the team able to personalized the project to hide my proposal ring inside it as a surprise for my fiance. I am glad that it went through successfully!